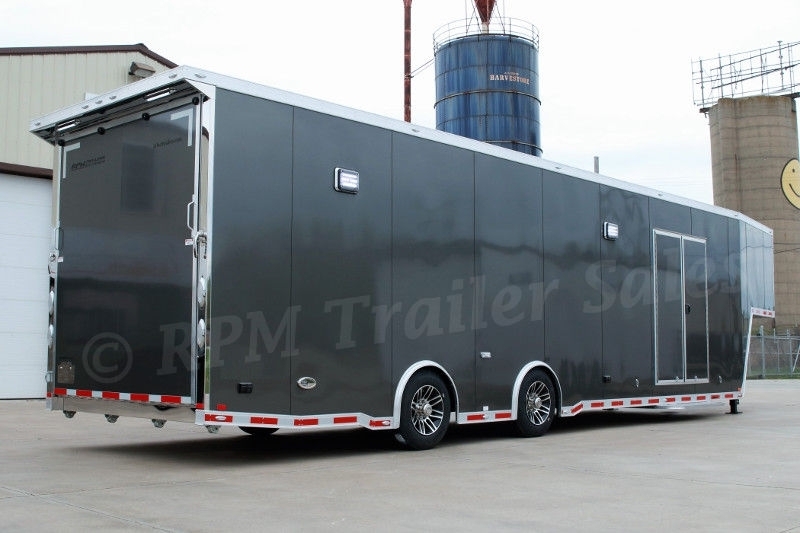 No matter where the road leads, a custom trailer designed by RPM Trailer Sales will not disappoint. 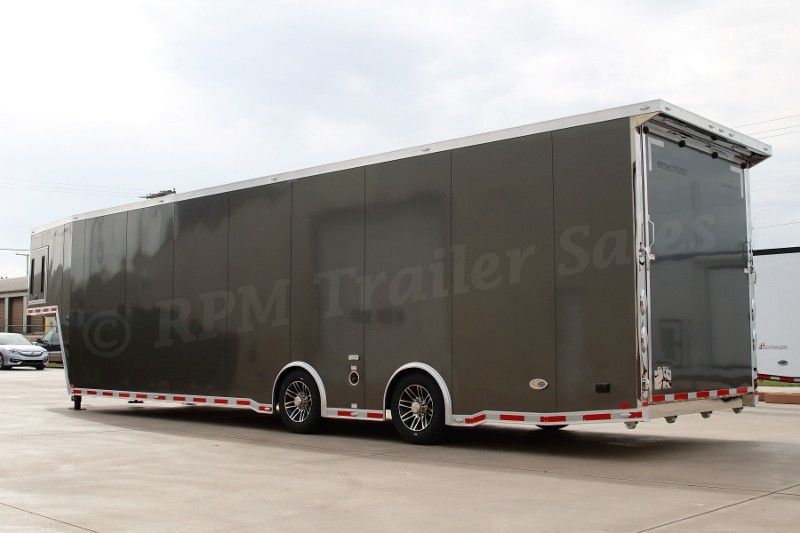 This 40' all aluminum gooseneck car hauler is spectacular at every angle. 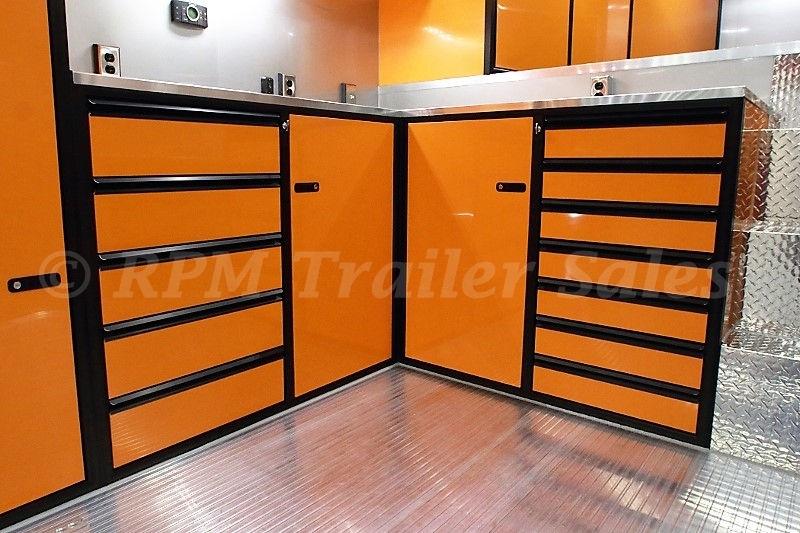 All RPM custom designs are a vision that start with you. Designing trailers to meet your personal needs and exceed your expectations. 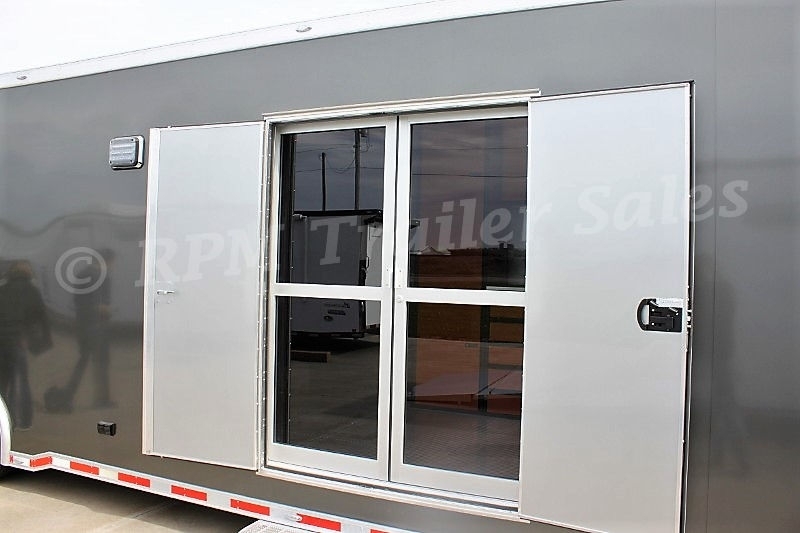 This 40’ custom inTech Aluminum Trailer is definitely loaded with some amazing features including a 7K Onan Generator Package, 2) AC’s, 8’ Fold up Tire Rack, Sliding Glass Doors and so much more! 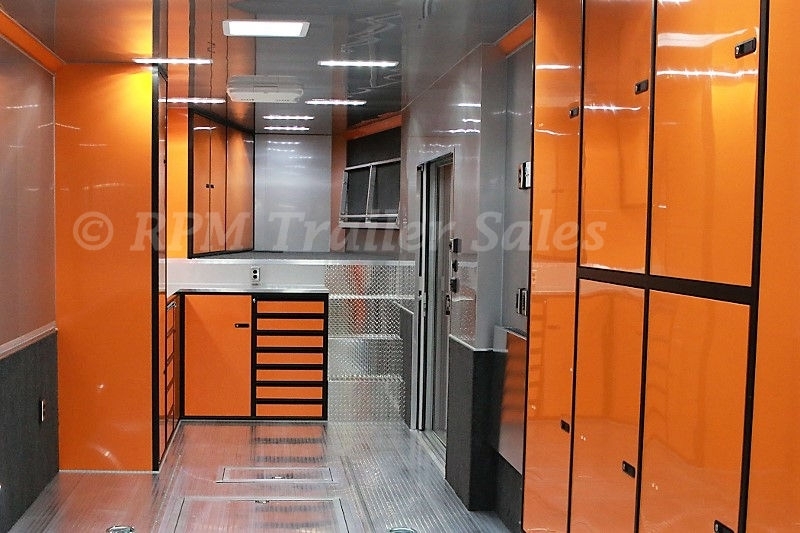 Call us today for more details at 706-654-2882. 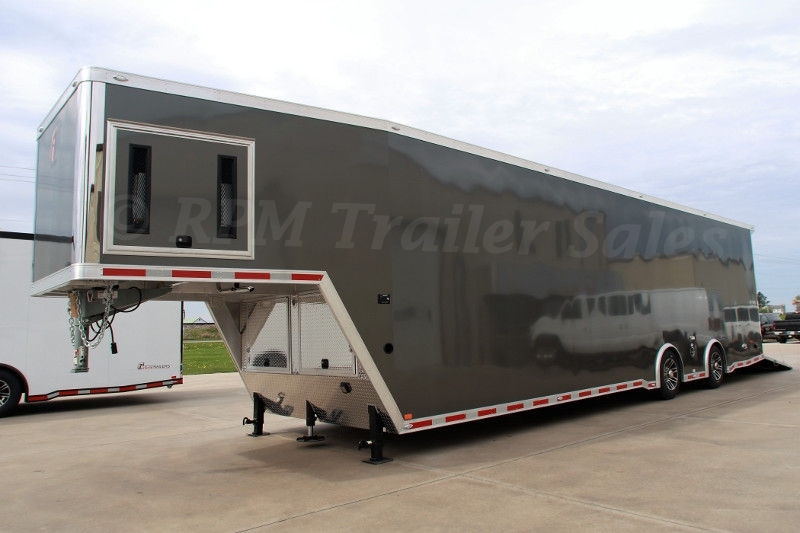 Check out all the images of this awesome aluminum inTech gooseneck trailer and let us know what you think! 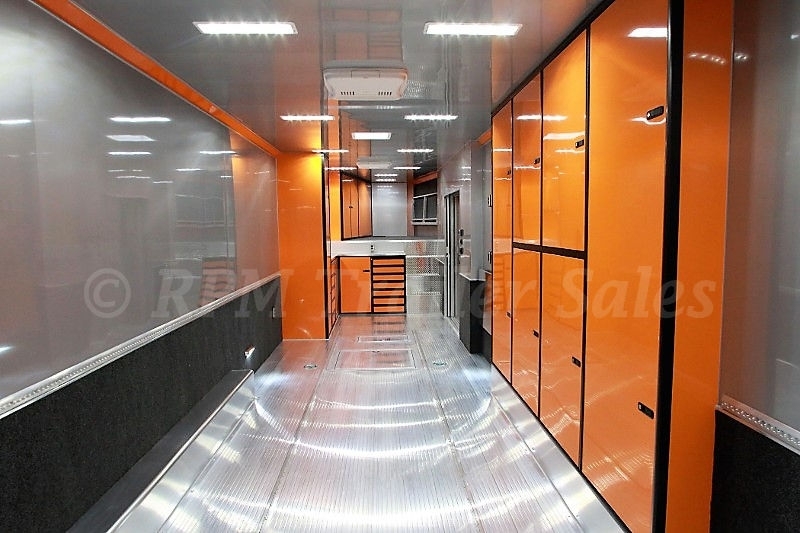 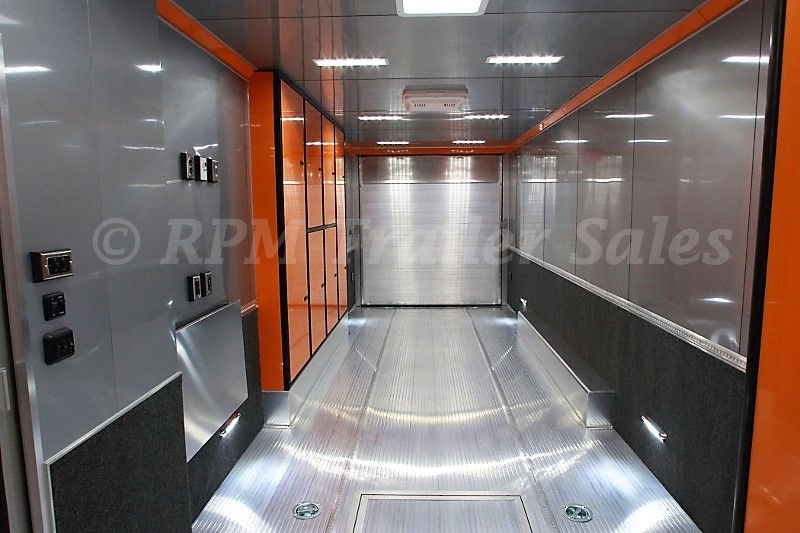 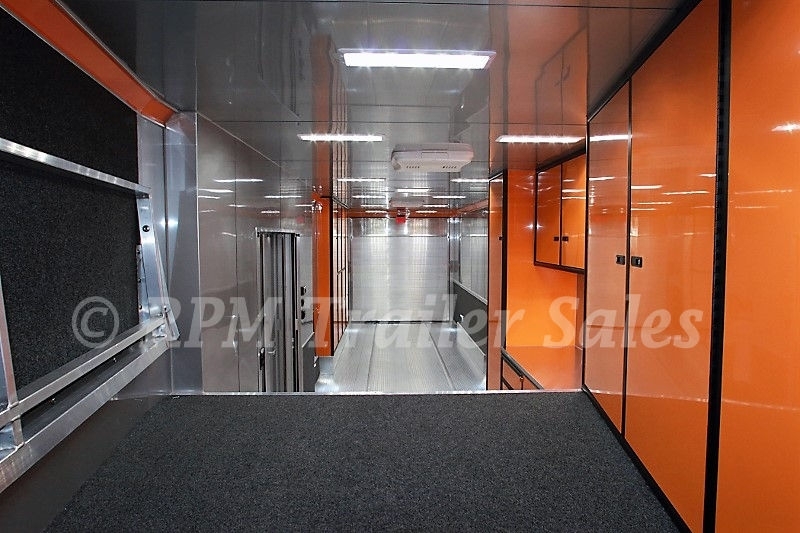 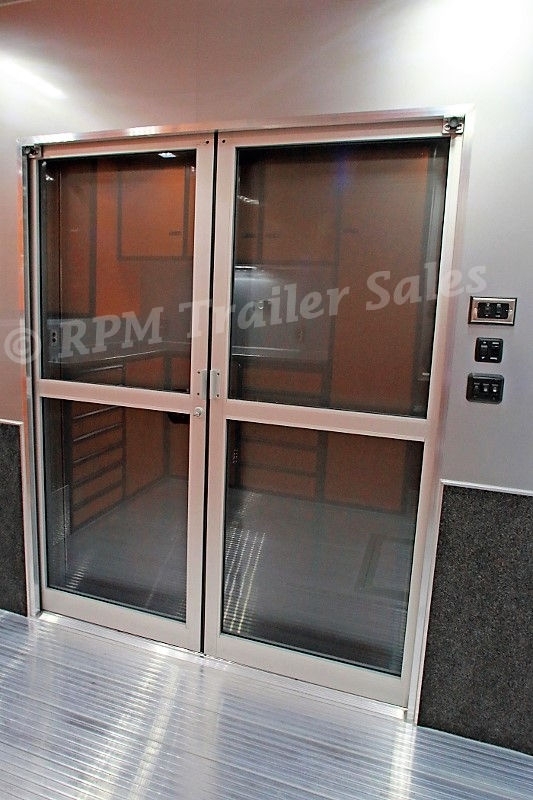 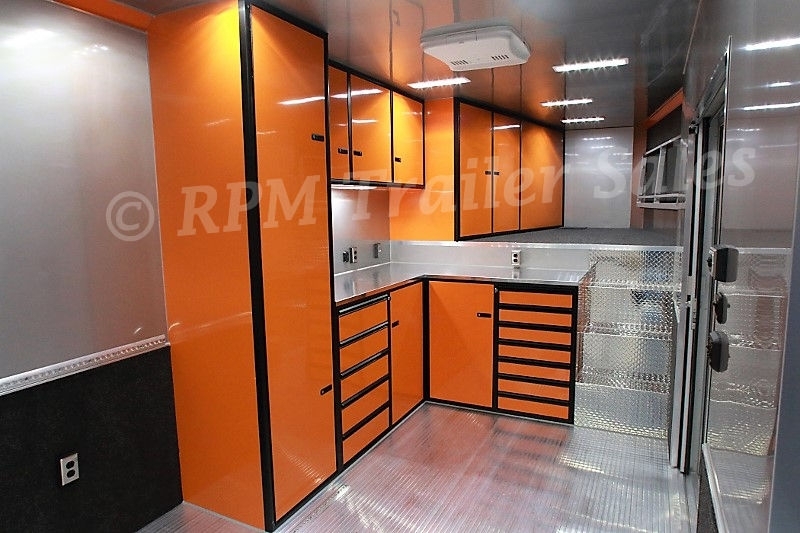 A One- of-a Kind Original Design by RPM Trailer Sales. 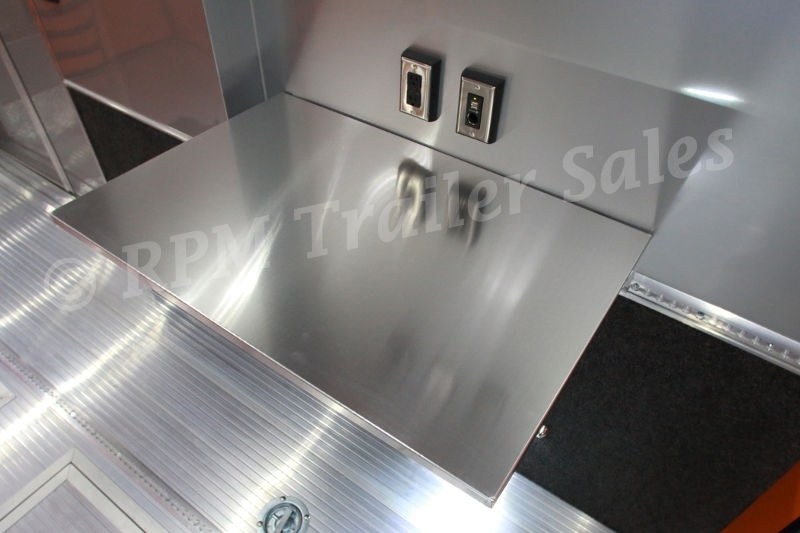 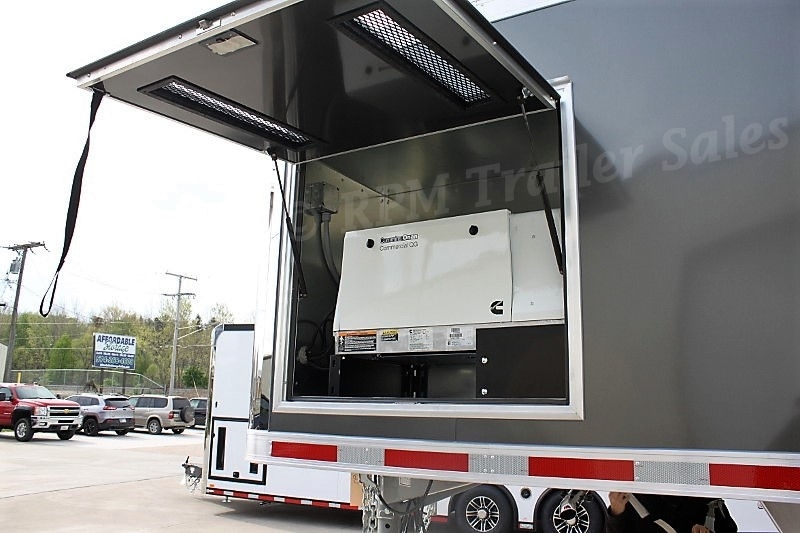 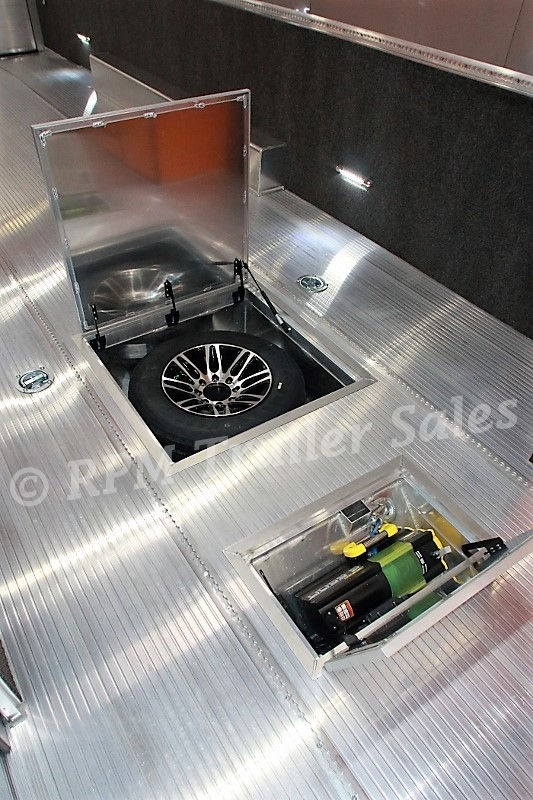 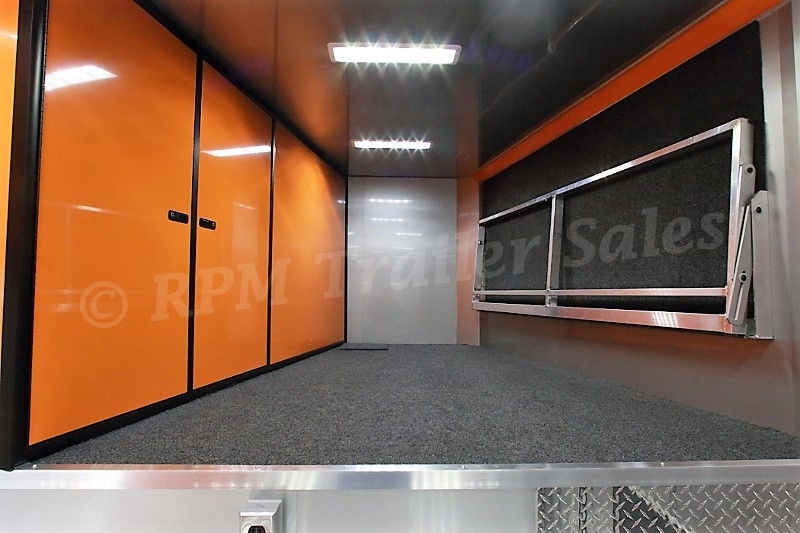 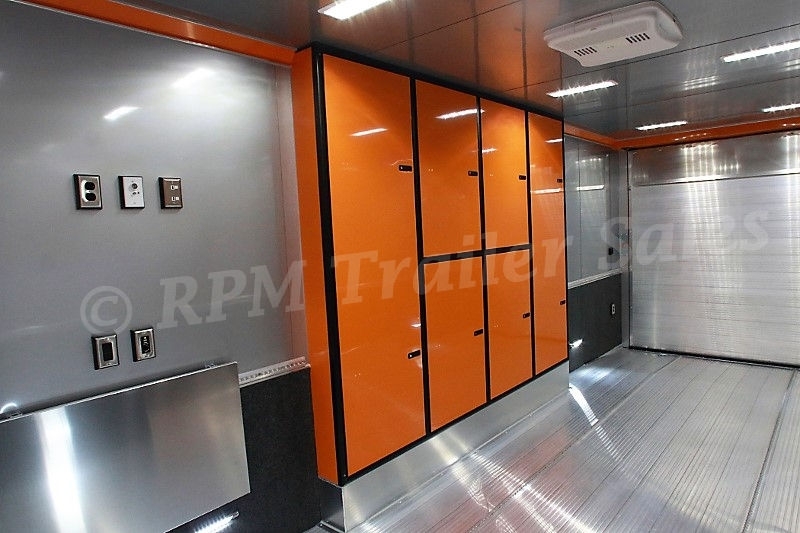 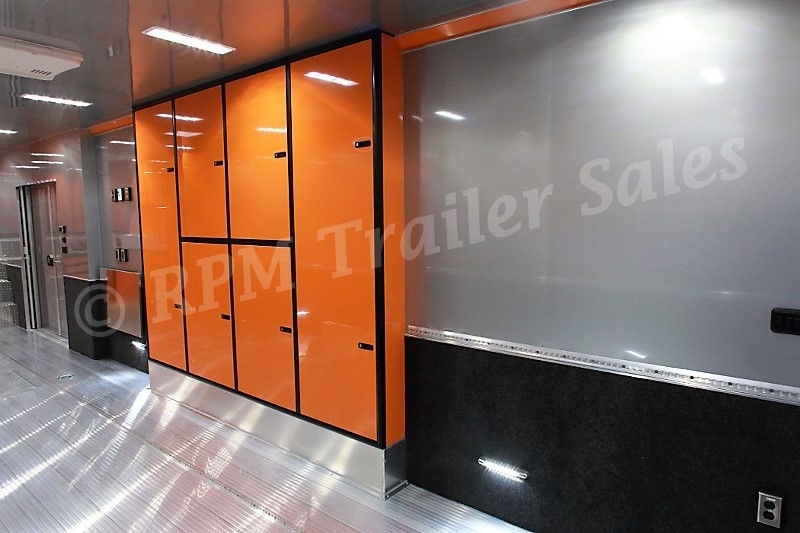 When it comes to the ultimate car trailer every detail delivers when shopping at RPM Trailer Sales. 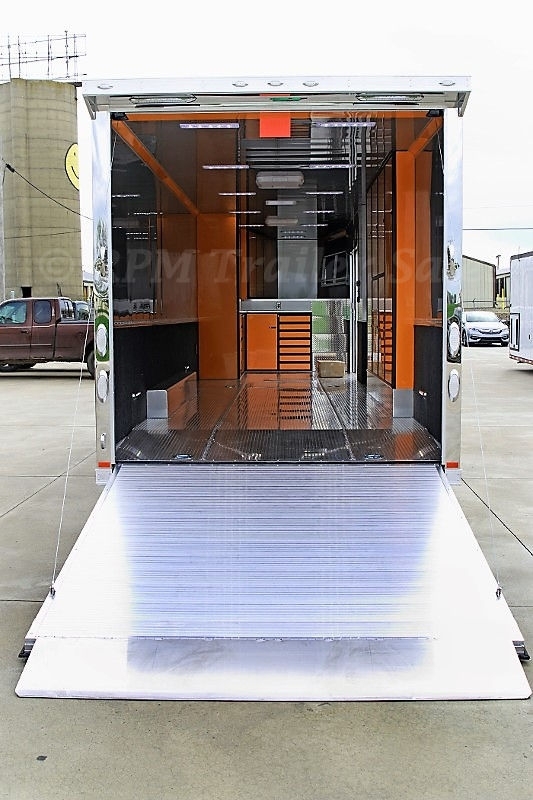 Upgrade to 6,000 lb. 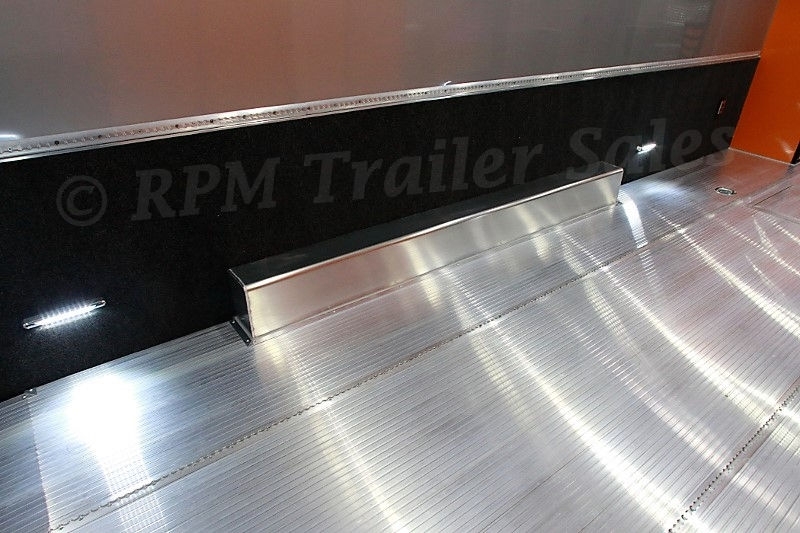 Swivel D-Rings from Std. 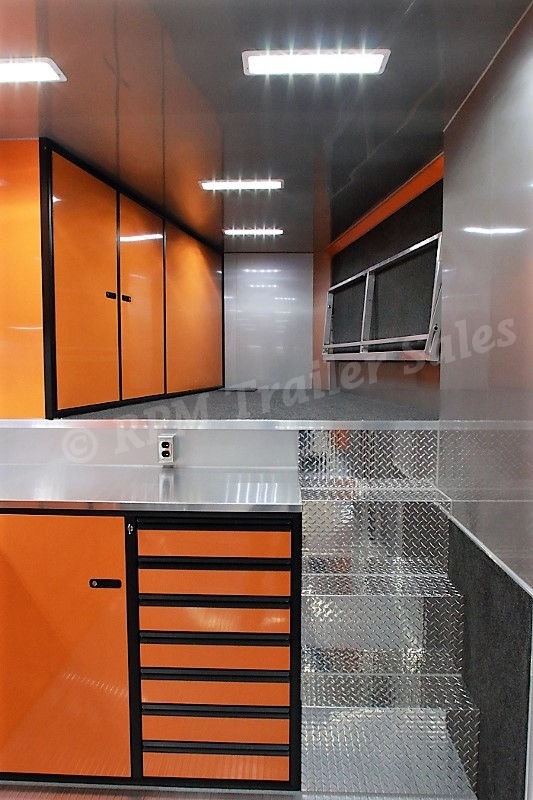 5,000 lb. 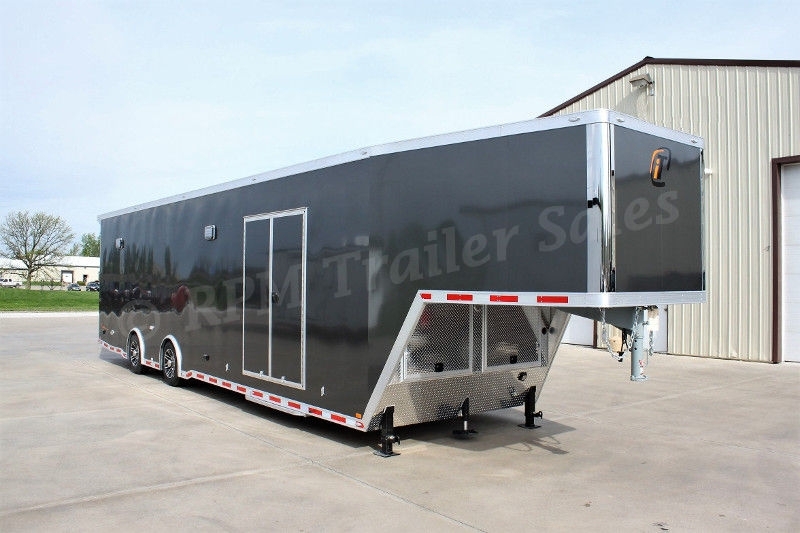 If this is not exactly what you are looking for, give us a call today at 706-654-2882 for a custom aluminum trailer quote.